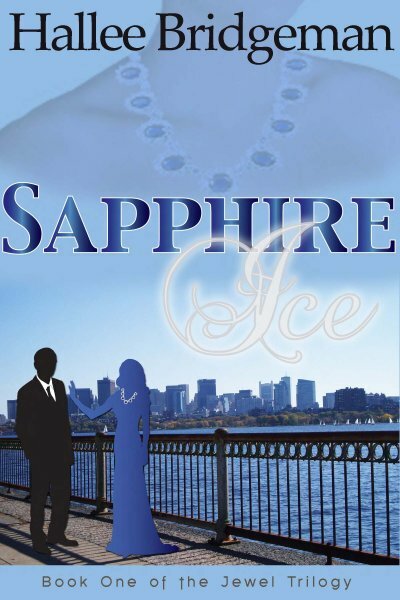 Sapphire Ice Release Date & Blurb! 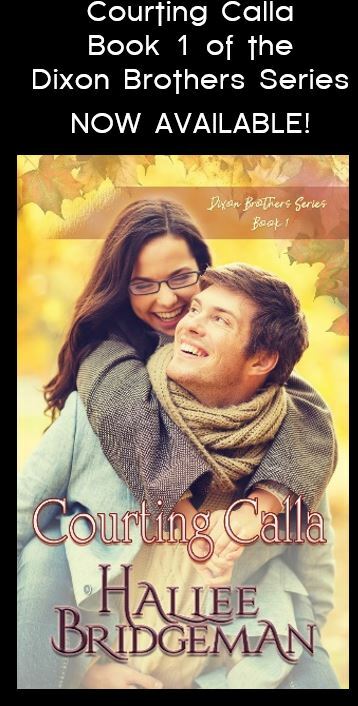 This date also happens to be the date that we find out the finalists for Romance Writers of America’s Golden Heart Contest. I entered Emerald Fire in the Golden Heart. I realize that in competing with a few thousand other writers, the odds of finalling are probably astronomical; nevertheless, I am praying that I get “the” call on the 26th. I will be a big day either way. I can’t wait! This entry was posted in 1. 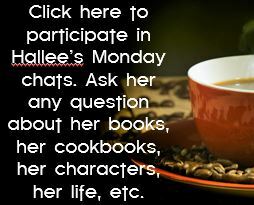 Sapphire Ice, Novels and tagged 1. Sapphire Ice. Bookmark the permalink. 1 Response to Sapphire Ice Release Date & Blurb! I am so excited for you!!! I am praying you get the “call” as well. The trilogy is wonderful I cannot wait to read the finished products.